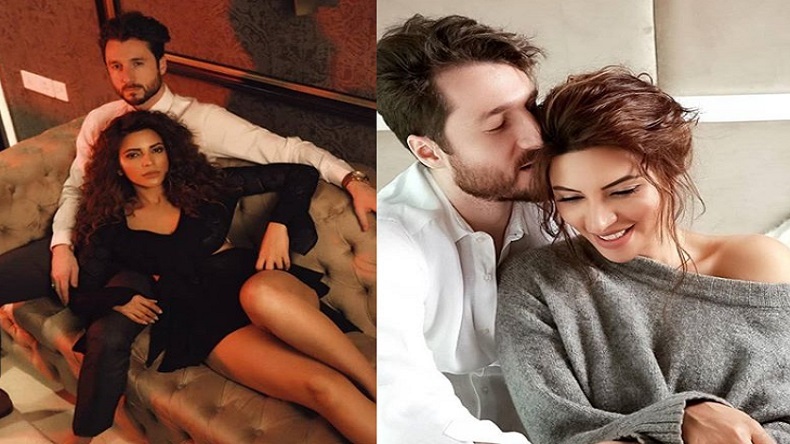 Shama Sikander photos: Ab Dil Ki Sunn star took to her official Instagram handle to share her sizzling photos with hubby James Milliron. In a series of pictures shares, they are seen getting cosy while they posed for the pictures. Wishing happy valentine day to her baby, Shama's upload has so far garnered over 7k likes.